pH meters measure the acidity of a liquid solution. To achieve this, pH meters take inputs for this quantity, as well as ORP (oxidation reduction potential), rH (relative humidity), and temperature.to complete the final callculations for the pH value. DC calibrators such as the 2553A are well positioned for verifyinf the temperature response on pH meters due to their ability to precisely tune output voltages with low drift and excellent stability. 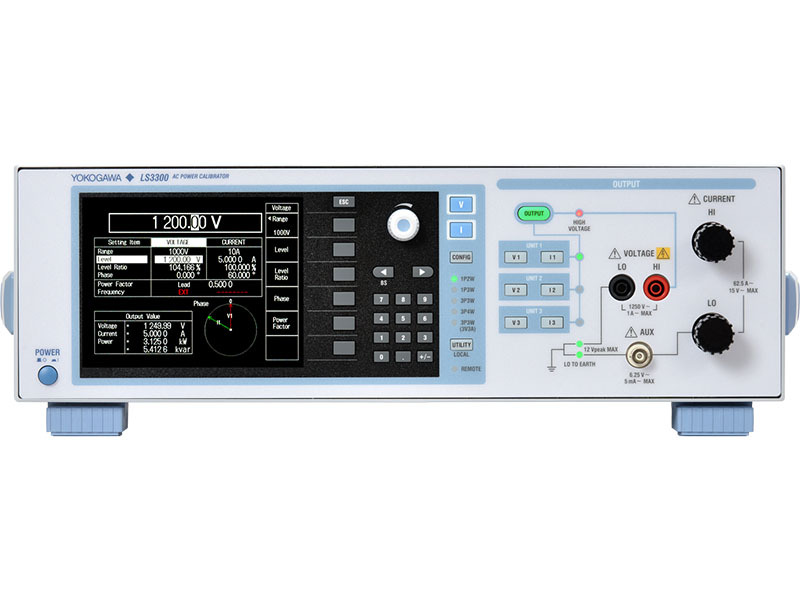 The Precision DC Cailibrator Model 2553A is powered by Yokogawa's expertise in highly accurate and precise voltage and current generation technology, combined with high reliability and high stability. 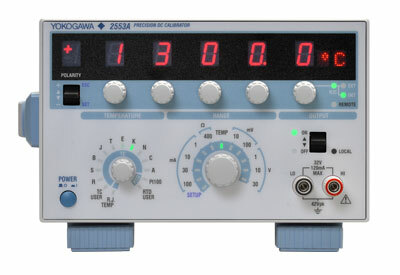 The simple, standalone solution for calibrating clamp on testers, power meters, multimeters, current transformers, and analog and digital panel meters.